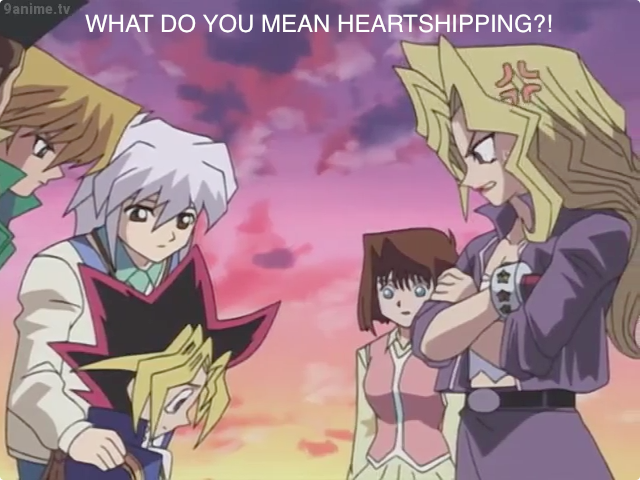 Mai is jealous.. Mai: What do toi mean heartshipping?!. 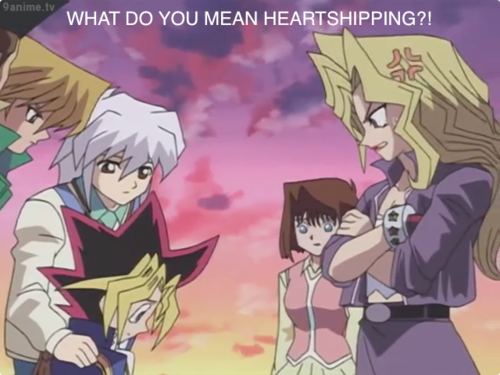 Wallpaper and background images in the Yu-Gi-Oh club tagged: photo yugi bakura mai heartshipping. Mai: What do toi mean heartshipping? !